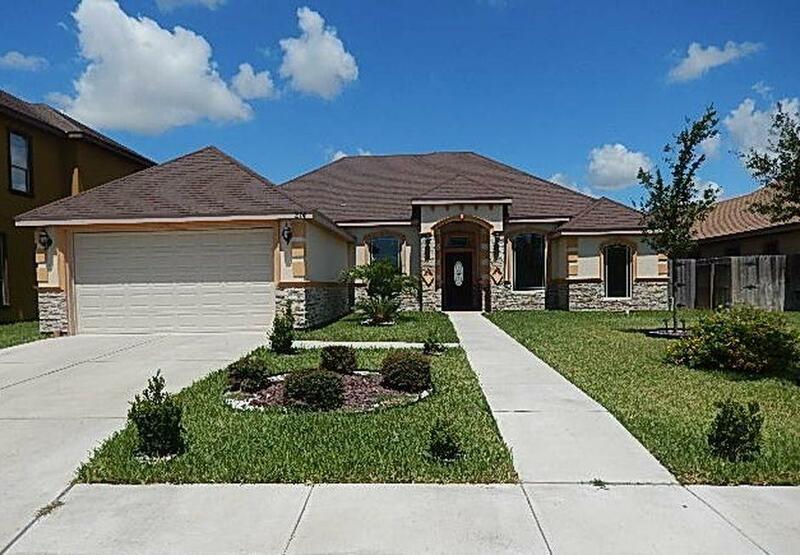 This home is Hidalgo City sits in a gated subdivision. 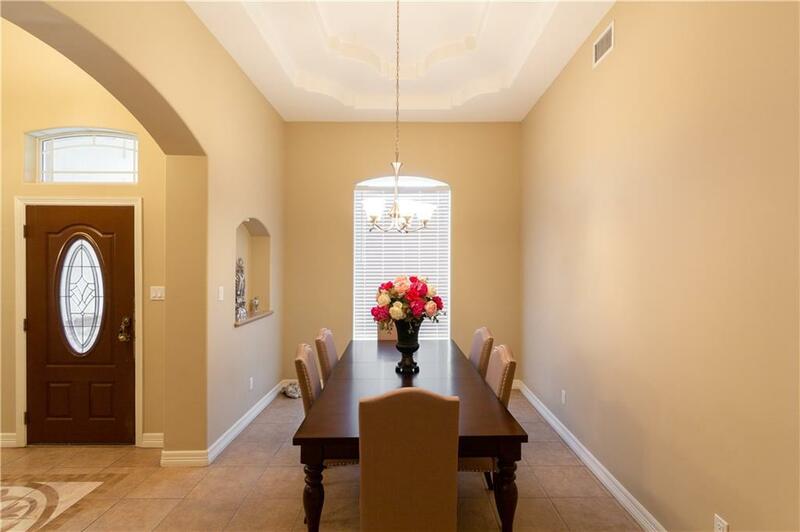 It features an open concept living room , with high ceilings in each area. 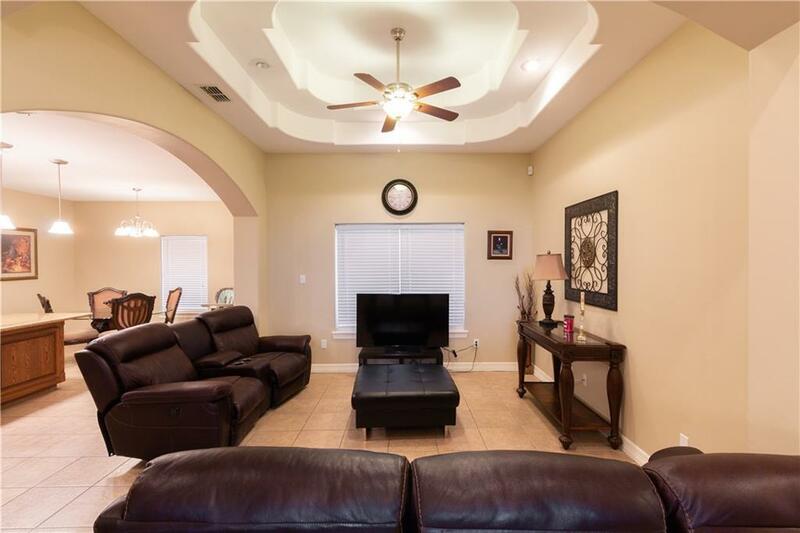 It is a 3 bedroom, 2.5 bath and 2 car garage. Home has plenty of living space. The back yard has had an addition made of a covered patio that provides wonderful shade on hot days. Set up an appointment to show at any time! !